I would have to say that the NUMBER one question I get on a daily basis is "How do you stay MOTIVATED?"... Motivation is tricky, sometimes you have too much and many times you don't have enough. The internet has opened up a WHOLE world of instant motivation, seriously how easy is it to google "weight loss motivation" and find BILLIONS of results?!? Yeah it's AMAZING... everything you need right at your finger tips, BUT... the REAL key to motivation is YOU! 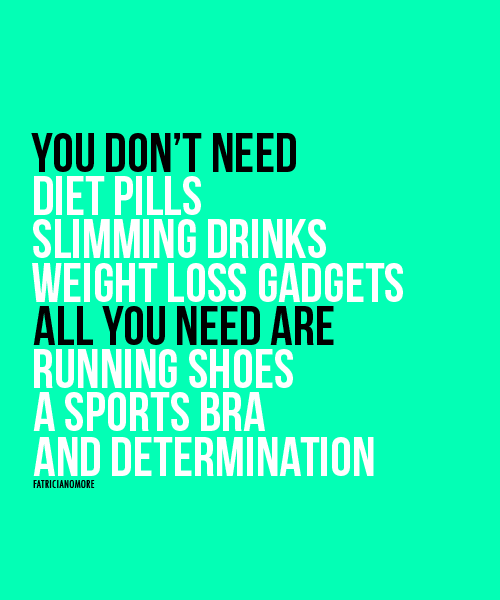 You have to WANT results and have enough determination to stick with it. Even when you accept that you need to lose weight to become or stay healthy, it can be hard to maintain your motivation over time. 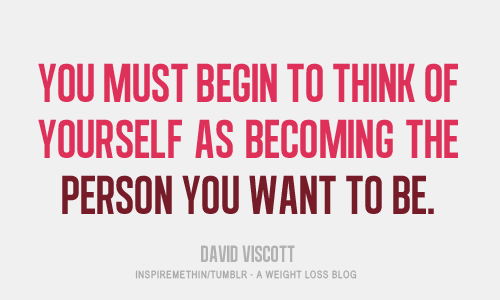 It's common to start on a new diet with a burst of energy, then to lose your motivation to continue. Staying motivated can be especially hard when you hit a plateau or if you gain back a few of the pounds you had lost. But there are ways to keep pushing through these periods. If you stay motivated, you will feel better physically and mentally, and your heart will be healthier. These are some of the main ways that you can keep losing weight and moving toward your goal. Work toward permanent behavior change. Find and ask for support. Following these steps will keep you moving toward your weight-loss goal. These strategies can harm your health. Even if you do lose weight this way, you won't be able to keep it off over time. Why? Because people simply can't continue to eat this way for the long haul. 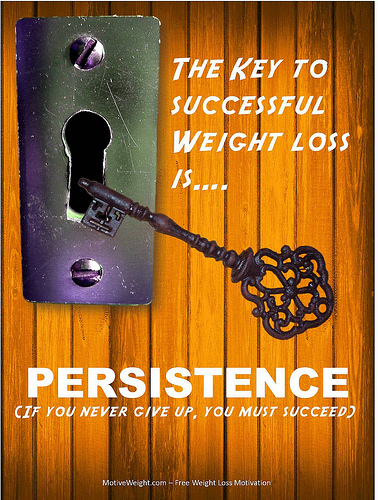 Long-term weight-loss success isn't about a quick fix. It's about making changes that you can sustain for the rest of your life and that's what I LOVE about CLEAN eating! It's not a diet, it's eating whole natural REAL healthy food frequently (I eat MORE now than I did at 200 lbs!!). Any short-term diet - whether it's a fad diet or not - is a recipe for failure because you go on the diet and then go off it. As soon as you return to your old eating patterns, the weight comes back. 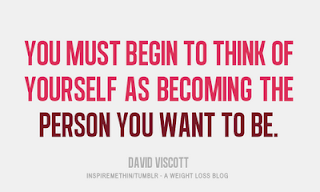 For lasting weight loss, try to make permanent changes in what you eat and how much you eat. By keeping this long-term goal in mind, you may find it easier to remember that any change in behavior takes time and practice. So be patient with yourself. Think of yourself as practicing your new eating habits - just as you would practice to learn a new musical instrument or language. Most change gets easier over time. In other words, the more you work at it, the easier it gets. Sometimes eating may be the way you comfort yourself. Or it can even be a way of avoiding other issues in your life that you may feel unable to deal with. Until you look at the reasons why you eat and find other ways to deal with your feelings, it may be hard for you to follow a healthy eating plan. If you think you might eat for emotional reasons, see Examine the Emotional Issues Behind Your Weight and Eating. When you better understand your feelings about food, it will be easier for you to deal with those feelings. That way, you'll be able to stay focused on your efforts to lose weight and keep it off. You might feel embarrassed about telling friends and family about your weight-loss goals. This may be especially hard if you've tried to lose weight in the past but haven't been able to keep it off. 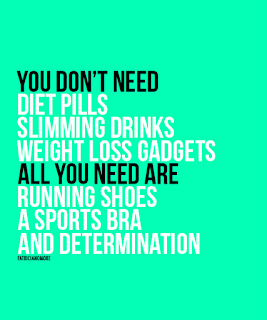 But if those closest to you know about your goals and your reasons for losing weight, they can help. In most cases, they will be less likely to tempt you with high-fat foods or encourage you to overeat. Let them know how they can be most helpful to you in your efforts. I would LOVE to have you in my support group and be your FREE Coach. Self-help/Support groups can offer encouragement and practical strategies for changing your eating habits. So you won't have to try and stay motivated all on your own. Lean on others when you need to. Find a goal body, a hero, something or SOMEONE that motivates you... If you start losing motivation FOCUS and look for your INSPIRATION! It's all about wanting it and FINDING motivation to move FORWARD daily! YOU got this, push through and don't look back! Awesome website. So powerful and inspirational! Thank you!